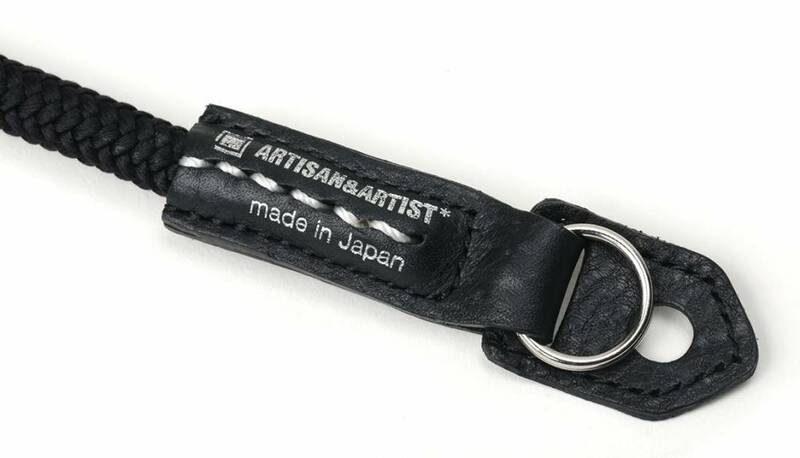 Produced by traditional long established artisan’s shop of Kyoto, Silk Cord Strap is one of the most unique camera straps in the world. Silk was originally owned exclusively by Japanese aristocrats and praised for its elasticity, strength and flawless beauty. It was also used for traditional kimono belts KUMIHIMO (“woven cord”) that were favored by Japanese people as a stylish accessory. 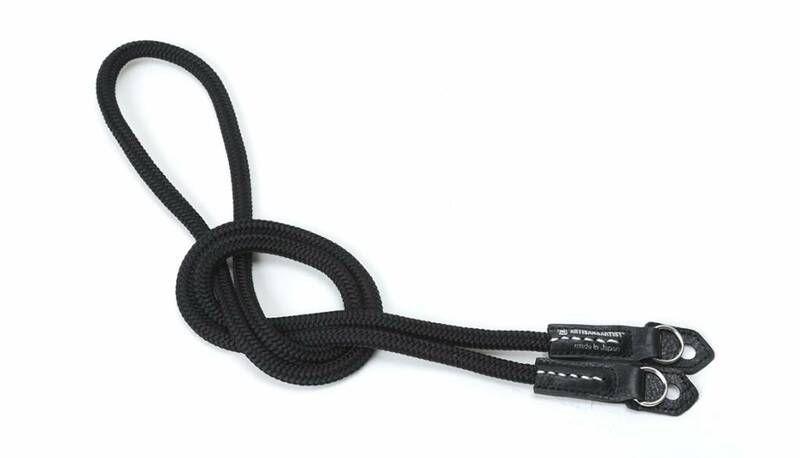 The gentle and smooth silk texture of the cord is comfortable on your neck at all times. You can wear it for a long time without feeling uncomfortable even in hot weather as the material breathes through. 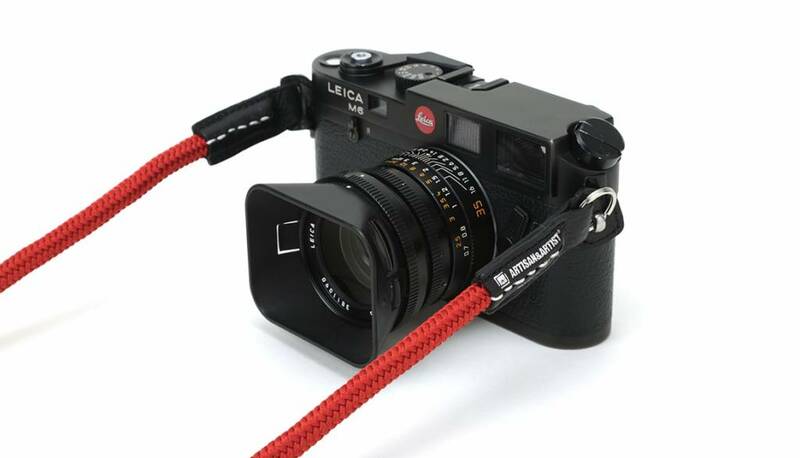 You can wind the strap around your wrist or tie short when shooting photos. 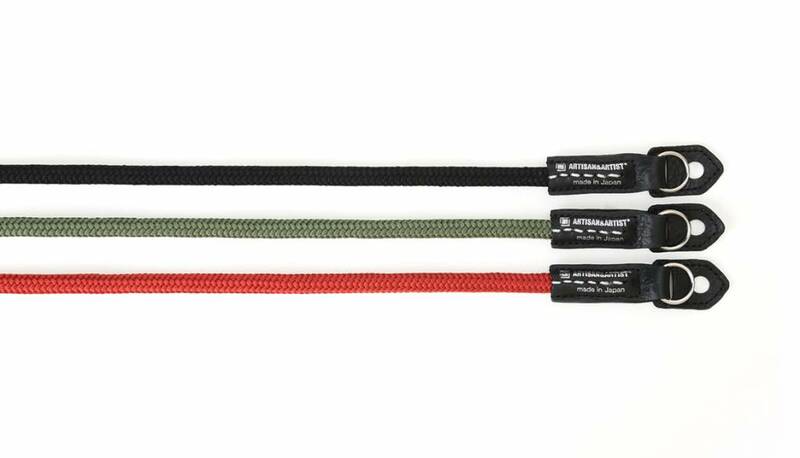 Due to extra length, this strap is intended for larger people, or for cross-body carry. It features ring-type attachment system. The protection leather flaps are added to prevent the split rings touching and, accidentally, scratching the camera body. The length is around 120 cm and only weights 40 gram.